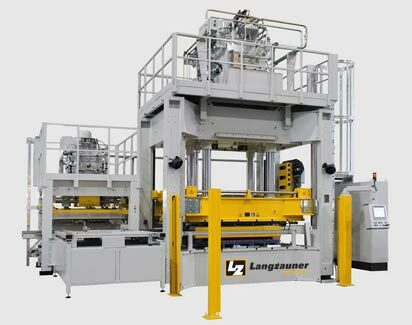 Langzauner produces and develops tailor-made thermoforming systems in various sizes and configuration levels. All systems are tailored exactly to the needs of the customers. Our laboratory presses can be used for all processes. Thermoplastics: Langzauner’s knowledge brings ideas into shape.Thermoplastics can be formed in a specific temperature range and retain the new shape after cooling. This feature uses thermoforming to produce three-dimensional molded parts from plastic films and sheets by using heat, compressed air or vacuum. What began as “thermoforming” on an artisanal basis has long been a production process on an industrial scale, and the trend continues to rise. 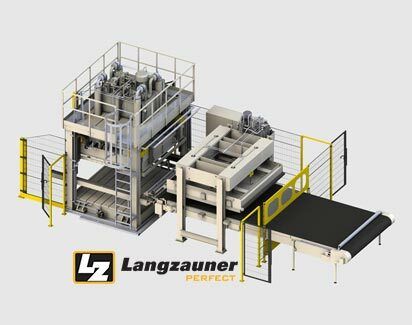 Langzauner presses convince through innovation, performance and reliability in the various thermoforming processes. They ensure the economical production of plastic molded parts with the highest precision. Perfection is an inner attitude. Not only since yesterday, since 1924 we develop, produce and perfect precision machines. Our automation solutions and composite presses convince with efficiency and practicality.